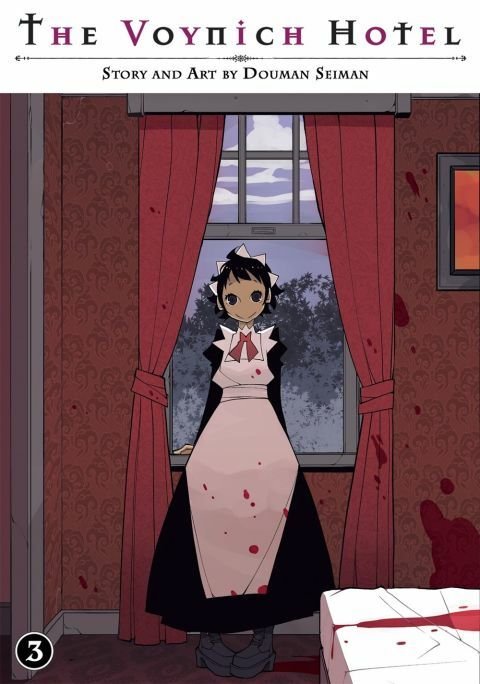 Staffed by murderous maids and situated on a war-ravaged island, the Voynich Hotel is far from your run-of-the-mill vacation destination--but it's not such a bad place to lie low for ex-yakuza Kazuki Taizou, who's on the run from his so-called family. As he settles into his weird new life, this darkly comedic manga winds through plots both nefarious and romantic, delving ever deeper into the island's witchy--and sometimes demonic--strangeness. Other products for "Voynich Hotel" in "Books"